To join in helping build the future of pediatric care in Mississippi, visit growchildren’s.org. Every day, a little more progress is made. Inside Batson Children’s Hospital, patients respond to treatment and care. Babies inside the neonatal intensive care unit grow each day. Critically ill children gain strength. 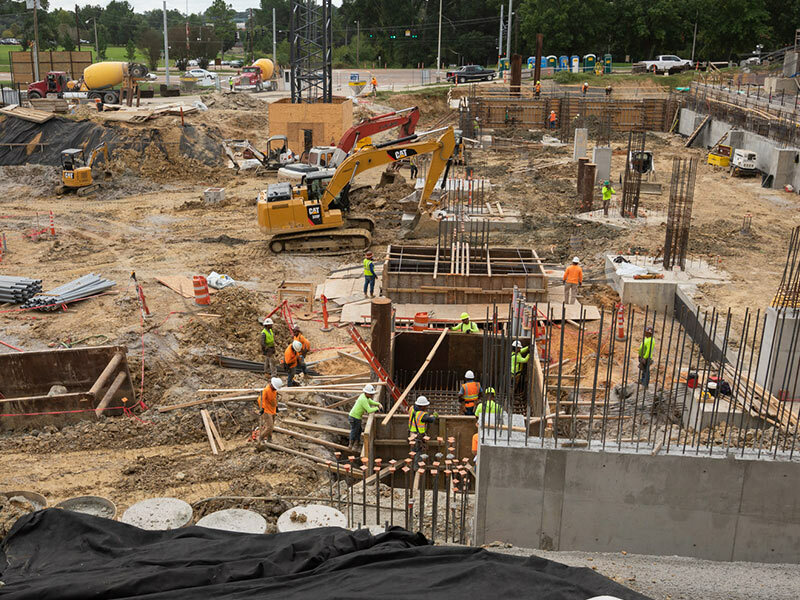 Progress is also steady outside the state’s only children’s hospital, where a $180 million pediatric addition at the University of Mississippi Medical Center is under construction. A $180 million pediatric expansion is in its structural phase at UMMC. The seven-story tower will be home to private neonatal and pediatric intensive care rooms, additional surgical suites, an imaging center for children and an outpatient specialty clinic. The Children’s of Mississippi expansion will be where the most medically fragile babies in the state and their families will find healing and hope in 88 private neonatal intensive care rooms. In a new, larger pediatric intensive care unit, 32 private rooms will allow move space for parents as well as care team members and life-saving medical equipment. Construction is on schedule, said project manager Brian Reddoch of UMMC’s Office of Planning, Design and Construction. 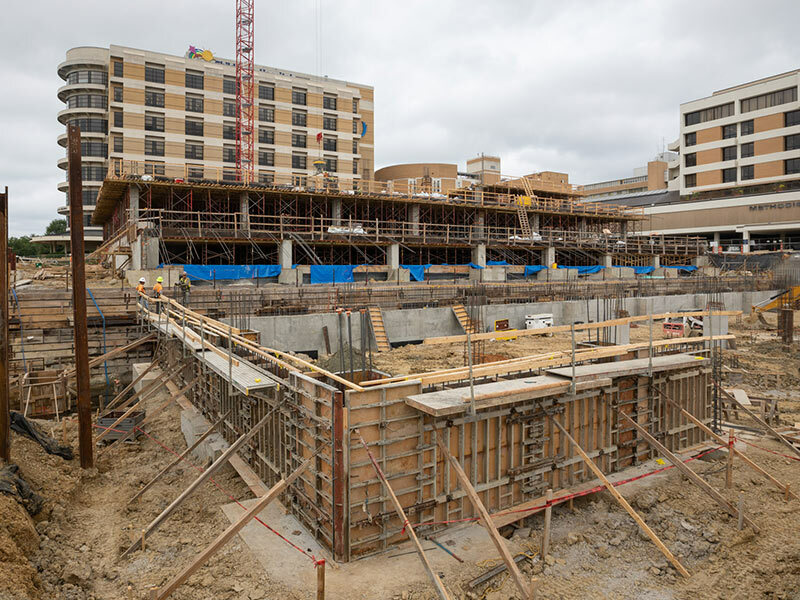 Concrete will be poured at the second level of the structure’s west side by the end of the month, and foundation walls will be complete on the east side by Nov. 1. The ground floor slab on the east will be poured thereafter. 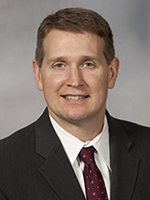 The growth of Children’s of Mississippi, the organization that includes Batson Children’s Hospital as well as all UMMC pediatric care, keeps specialty care close to home for families throughout the state, said Guy Giesecke, CEO of Children’s of Mississippi. 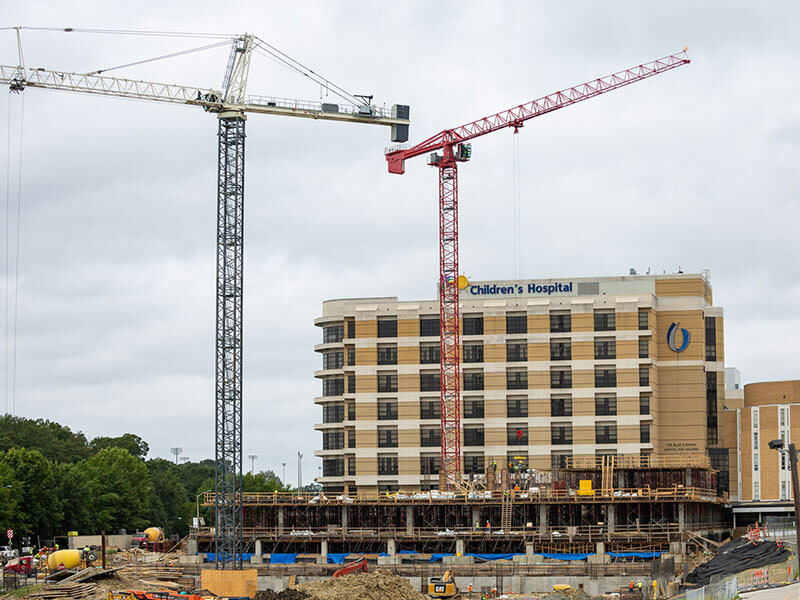 Two massive cranes move buckets of cement, boards and beams from ground level to the upper stories of an expansion that will also include 10 new operating suites as well as an imaging center designed for children. Currently, pediatric imaging is done in a space designed for adults in an area of the adult hospital far removed from Batson. An outpatient clinic where patients and their families can see a variety of pediatric subspecialists in areas including cardiology, neurology, urology and gastroenterology will be a part of the facility, creating a space for experts’ continuing care. Avery Bell is one of many patients whose stays healthy thanks to specialty care close to home. The 9-year-old from Pearl was born with the chromosomal condition Turner’s Syndrome in 2009, and shortly after her birth, a related congenital heart defect was detected. She was taken to Batson Children’s Hospital for surgery at one week old. “The doctors, nurses and various staff members at Batson always explained everything and were kind and loving to us through it all,” her mother, Megan Bell, said. 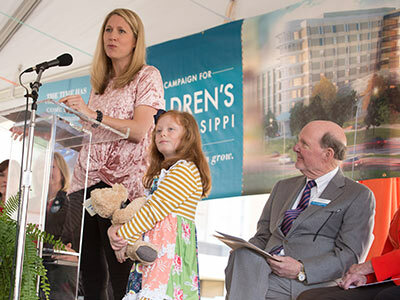 Megan Bell speaks at the Dec. 1, 2017 Children’s of Mississippi expansion groundbreaking ceremony with her daughter, Batson Children’s Hospital patient Avery, next to her. Listening to Bell share her child’s story is Sanderson Farms CEO and board chairman Joe Sanderson Jr.
Avery and her mother were among patients and families helping break ground on the expansion Dec. 1, 2017. Michelle Welander, lead clinical planner for the expansion, said the new outpatient clinic space will lend itself to collaboration among subspecialists. Massive cranes are used to move building materials around the construction site of UMMC’s pediatric expansion. With a growing facility, physician numbers are expected to increase as well. Hospital leaders anticipate recruiting 30-40 new physicians in the next five years as the facility is built and after it’s opened, since it will provide additional capacity. At a minimum, about 50-75 staff positions, not including physicians, would be added after construction. The Children’s of Mississippi expansion is already attracting experts in pediatric subspecialties. In late August, Dr. William Moskowitz came to Children’s of Mississippi as chief of pediatric cardiology. Hundreds of workers are on site daily, building the structure of a new pediatric expansion. Interior work is scheduled to begin in August 2019. In pediatric critical care, the number of physicians and nurse practitioners caring for patients has never been larger. 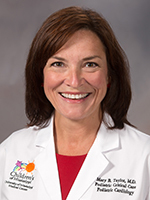 Currently, there are 11 physicians and 10 nurse practitioners, up from three physicians and three nurse practitioners about seven years ago, said Dr. Jarrod Knudson, chief of pediatric critical care. He expects those numbers to rise as the addition nears completion. “To care for patients with increasingly complex medical needs, we will have to have the highly skilled medical professionals needed to care for these patients,” Knudson said. 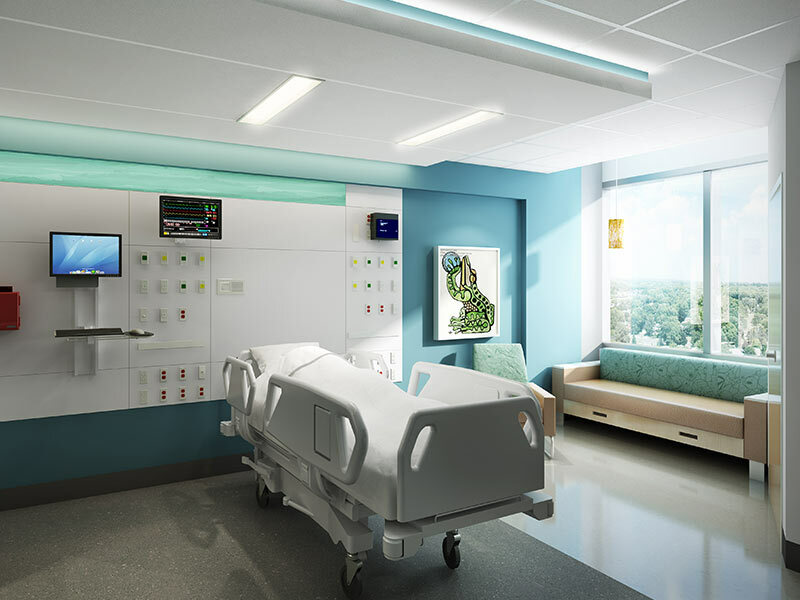 Artist rendering of what the new, private PICU rooms will look like in the new Children’s expansion. Progress is also showing in the philanthropic effort to help fund the expansion. Launched in April 2016, the Campaign for Children’s of Mississippi has raised more than 66 percent of its $100 million goal.